For anyone who has a home mortgage interest rate a point or two above the prevailing mortgage rate, refinancing their home may seem like the financially responsible thing to do. After all, it might save you money, lower your monthly mortgage payment and you might pay less interest over the life of the new loan. However, prior to filling out a mortgage application to refinance your home, you should determine if the transaction fits into the context of your plans and financial goals, especially over the few years. You will need to complete the necessary homework to make an informed decision. Following are a few things you can consider to help you determine if refinancing your mortgage is right for your situation. Better Cash Flow: Taking advantage of low interest rates may decrease your monthly mortgage payment. This is a common way to increase cash flow. Plan on how you will spend the additional cash, such as increase contributions to your retirement account, contribute more to a college savings account or pay off debts. Receive better loan terms: By refinancing your home mortgage, you can receive more advantageous loan terms. Borrowers who have an adjustable rate mortgage, which allows for periodic increases in the interest rate, can choose a fixed-rate loan. A fixed-rate loan has a constant interest rate over the term of the mortgage. Many homeowners who have a long time left to pay on their loan take advantage of low interest rates to switch to a short-term product, i.e. from a 30-year fix-rate loan to a 15-year fixed-rate mortgage. This strategy allows borrowers to build equity faster by paying the loan balance down. 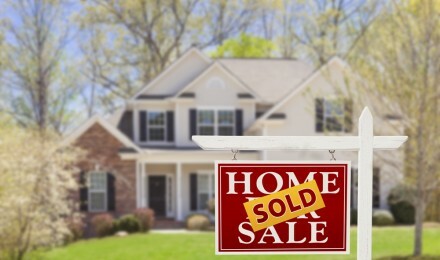 In addition, the homeowner and shell out far less interest over the life of the loan. Access Home Equity: if your financial analysis determines that you have enough home equity, you may choose a “cash-out” refinance to make home improvements, pay for major purchases or other option. Refinancing to a low cost mortgage will cost you some money. You need to stay in the house long enough to justify the closing costs. 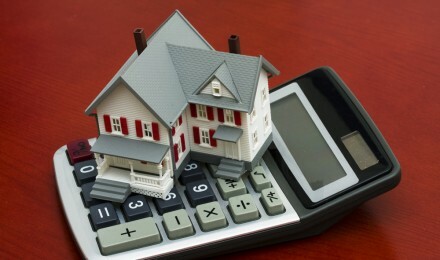 Start the assessment by calculating the closing costs of the loan. Determine how long it takes to recover the outlay. For example, if refinancing your home cost you $3,200 and you save $175 a month by refinancing, you will have to stay in the home at least 18.2 months to recover refinancing costs. 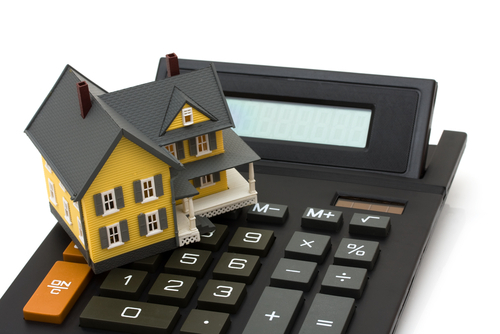 Prospective lenders must give you a “good faith estimate,” which itemizes your refinancing costs. Use this document to compare “apples-to-apples” and to question lenders about their fees and costs you do not understand. Remember, the lowest interest rate does not equate to the best deal; and, you can always negotiate closing costs. Borrowers saddled with underwater mortgages, and would like to refinance their loans, must first determine if they have a government-insured loan from Fannie Mae, Freddie Mac or FHA. Borrowers with government insured loans backed by Fannie Mae and Freddie Mac may meet the requirements to refinance their mortgages under the Home Affordable Refinance Program (HARP). For homeowners carrying FHA-insured mortgages, the FHA has a streamline refinance program. Federal agencies have a mandate to work with struggling homeowners. For borrowers with mortgage held by private lenders, even if you do not meet eligibility criteria for a mortgage refinance, talk to the bank about a loan modification or find out if your state has a program. 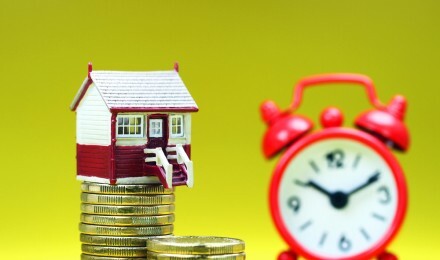 Avoid delays with your mortgage refinance application by properly preparing yourself. The Federal Reserve Board recommends getting copies of your credit reports and correcting any inaccurate information. Speak to your lender to find out what documents you need, such as check stubs, tax returns and financial statements, to attach to your application. Make sure you fill out the loan application completely.